Sree Sreenivasan makes this harrowing statement in the New York Times. Many of us probably use social media to offer a view into our personal lives, check the news, laugh at memes and stay up to date with friends, family and colleagues. As we look to apply for job and internships for the spring and summer, we are careful in how we write and organize our resumés, cover letters and portfolios. However, what many of us may fail to take care of is our social media. Our employers, or prospective employers, might also be looking at our social media to stay up to date with us. This is because social media often offers the opportunity to conduct an unofficial background check on their employees. According to the new York Times, approximately 80 percent of adults have a social media account. It’s important that, as students heading into the workforce, we monitor and manage our social media. 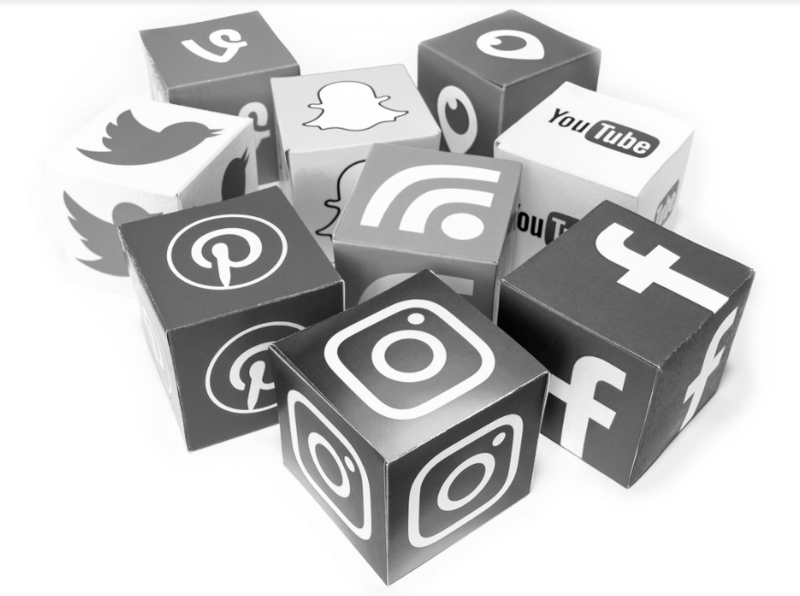 Social media can serve as a way to network with future employers, promote your experience and resume and set the tone for your sense of professionalism. The content that you post can raise a red flag about your qualifications, according to Business News Daily. Employers look for behavioral patterns, like the comments you posts, what posts you engage with, and how you engage with those posts. In fact, one third of employers did not hire candidates due to questionable personal or professional traits on social media, per Business News Daily. Obviously, we shouldn’t post our personal addresses or other information that could put us in danger. But that also means that we probably shouldn’t post incriminating pictures of that party we went to last weekend, or engage in aggressive arguments online. According to Essence, addresses, extreme political views, threats, relationship woes, work-related grievances and other topics should never be posted on platforms like Facebook. Posting this information can influence whether or not you land that dream internship. But once you get the job, it can still impact the relationship with you and your coworkers. Younger workers are more likely to find information about a coworker that changes their opinion of them, according to a 2016 study by the Pew Research Center. Approximately 23 percent of workers ages 18 to 29 found information that made them think positively of their coworker. However, this information also made some have a lower opinion of a coworker — 29 percent of younger workers discovered information that did this. Whether or not your social media profile influences a coworker’s opinion of you can be superficial. However, this information could be incriminating, leading your coworkers to possibly have the wrong perception of who you are. Your social media is a direct representation of you. So what should you do to offer the best of yourself? Refrain from posting the incriminating content above. Think of you profiles as a way to allow friends, coworkers and employers to get to you know better without being unprofessional. Consider a company’s social media policy as well. Companies like Google and Twitter are continually updating and evolving their policies, including their terms of service, which your content can violate if you aren’t careful. To that end, understand your employer’s social media policy. Half of full-time workers say that their company has an at-work social media policy, and 32 percent say that their employer has rules about how they conduct themselves on the platforms, according to the Pew Research Center. Be mindful of these policies and the information you post.